Sueños 2018 sells out, what a night! Sueños 2018 sells out, what a night! 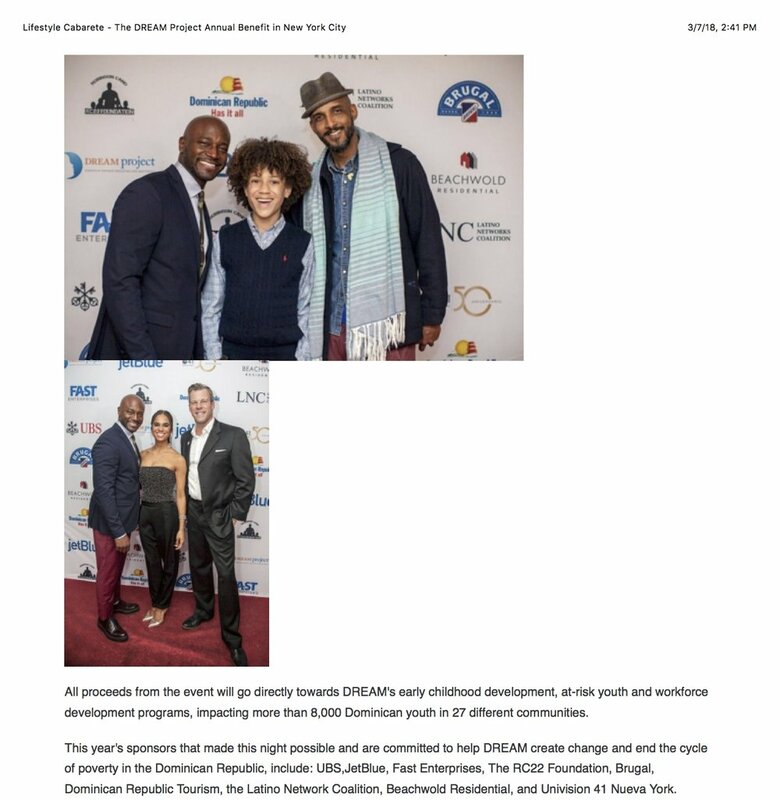 Special thanks to UBS, Univision 41 Nueva York, JetBlue, Brugal, Beachwold Residential, Robinson Cano's RC22 Foundation, Fast Enterprises, Latino Networks Coalition and Dominican Republic Ministry of Tourism, our gracious VIPs, Junot Díaz, Misty Copeland, Taye Diggs, Shane Evans and Andre Veloz and our NYC DREAM community! Older PostMVOL Book Fair, Nov 14th, 9:30-11:30 a.m.